2017 Chevy Silverado vs. 2017 Ram 1500: Which Truck is Best? In the world of pick up trucks, three things stand out in the market: durability, performance, and technology. All three of these traits are what automakers attempt to bolster on their models, in order to make them the best they possibly can be. In the case of the 2017 Chevy Silverado vs 2017 Ram 1500 though, it’s hard to imagine how the Ram 1500 could ever be considered better than the Silverado 1500. The comparison chart makes that quite obvious, but when you go further in-depth, the Silverado becomes an even clearer choice if you’re looking for a truck in 2017 to suit your needs. Without a doubt, the Silverado is worth its higher sticker price, when compared to the Ram. After all, you’re paying for top quality. When it boils down to it, durability is determined by how the truck is built and what materials it’s built with. While the Silverado and Ram 1500 are close in terms of durability, the Silverado wins out in the end. To Ram’s credit though, it’s not a situation like the F-150, which is torn apart by critics everywhere because of how unreliable and weak the aluminum-alloy is that’s used in that pickup box (truck bed), as well as the body. Both the Ram 1500 and Chevy Silverado are made from high-strength steel. But, there’s a difference: the Silverado is made from roll formed high-strength steel, whereas the Ram 1500 incorporates stamped steel into the design. Unfortunately for Ram, stamped steel is weaker than roll formed steel, so the truck bed of the Ram 1500 won’t hold up as well as the truck bed of the Silverado 1500. Not to mention, the Silverado benefits from high-strength steel throughout the truck. With the cabin made up of roughly two-thirds high-strength steel, and the truck bed made up of roll formed high-strength steel. The parts of the Silverado 1500 that take the most abuse – the rocker panels and frame – benefit even further from ultra high-strength steel, meant to further bolster the durability of the Silverado. It’s no wonder the Silverado 1500 has been the longest lasting pickup truck on the road for years. With Chevy’s slogan looking like it’s going to ring true again for 2017. 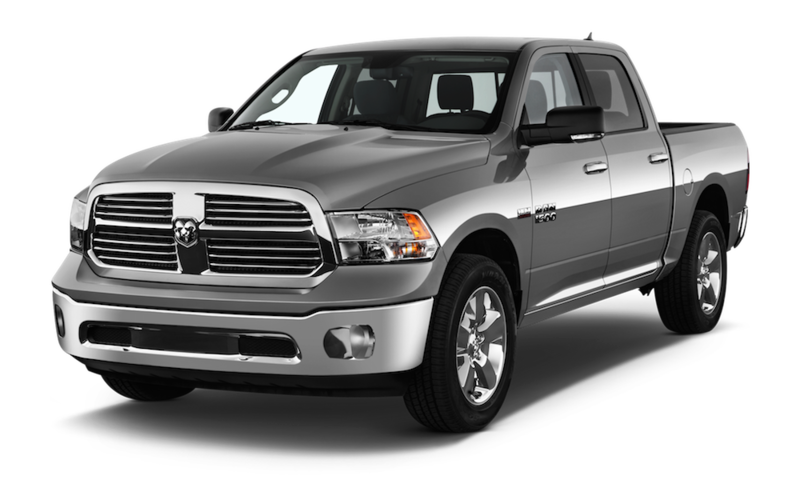 But, Ram comes in at a close second, if only in part because it is made up of high-strength steel like the Silverado. If the durability of each truck was considered close, the performance of the 2017 Silverado vs the 2017 Ram 1500 is not even in the same neighborhood. With the Silverado winning best-in-class ratings on all of its engine options. the Ram 1500 is left in the dust. The base engine for the Silverado 1500 is a 4.3-liter V6 engine, which lands a best-in-class standard V6 torque rating of 305 lb.-ft. The 5.3-liter V8 engine is the next engine option, and gets a best-in-class V8 fuel economy rating of 16 mpg city/23 mpg highway. The final engine option, which is a 6.2-liter V8, gets a best-in-class V8 towing capacity rating of a whopping 12,500 pounds. Furthermore, the 5.7-liter Hemi V8 engine offered on the Ram 1500 is comparable to the 6.2-liter V8 engine being offered on the Silverado 1500, but it can’t even compete. The Silverado’s 6.2-liter V8 engine put out 420 horsepower/460 lb.-ft. of torque, while the Ram 1500’s is only able to squeak out 395 horsepower/410 lb.-ft. of torque. Obviously, this translates to more capability, given that the Ram 1500 can only tow a max of 10,640 pounds, while the Silverado 1500 can tow 12,500 pounds. Fuel economy between the two engines is essentially the same as well, which means you aren’t benefiting your daily commute by sacrificing towing capability on the Ram 1500. To the Ram 1500’s credit though, it does offer a 3.0-liter EcoDiesel V6 engine, generating 240 horsepower/420 lb.-ft. of torque. Not to mention, it’s the only half-ton pickup truck on the market to offer a diesel powertrain. Something the Silverado is lacking. 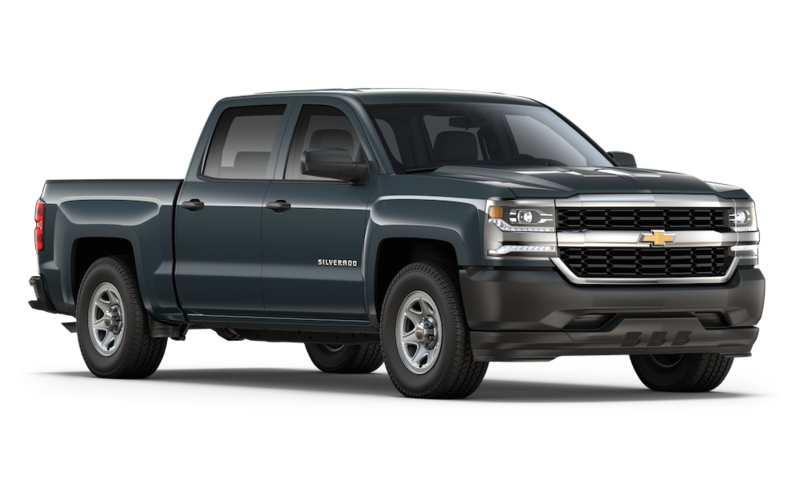 Overall, the 2017 Silverado 1500 is the way to go if it’s reliable and powerful performance you’re looking for. Also, while it might not offer a diesel engine like the Ram 1500 does, it’s still more versatile in performance, thanks to its exceptional engine lineup. For a lot of people, mobile phone integration is just as important as how much a truck can tow nowadays. That’s why, in the war of technology, Chevrolet made sure its 2017 Silverado 1500 trumps its perpetual rival, the 2017 Ram 1500. Sure, the Silverado has technology features like power-articulated running boards and wireless cell phone charging. But it also offers so much more, especially with concern for safety. 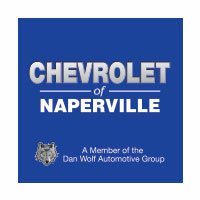 Like Chevy’s exclusive OnStar suite, not to mention Automatic Crash Response Technology, and 4G LTE Wi-Fi. I’m sure you got more excited about the Wi-Fi than the crash response system, so I’ll start there. The 2017 Silverado is currently still the only truck on the market to offer a built-in 4G LTE Wi-Fi hot spot via Chevy’s OnStar services. With it, you can connect up to seven devices for internet connectivity that’s faster and more reliable than using your own data. Sure, you might have to pay for the data the hot spot uses, but it’s said to offer cheaper rates than cellular data. Plus, you can save your mobile phone data for when you really need it. The Automatic Crash Response System is also offered by GM’s OnStar company. This system aligns more in the safety category, but is certainly technologically advanced enough to talk about here. If a collision occurs with this available system installed, an OnStar Advisor will be automatically linked to your vehicle. There, he or she can ask if you need help and offer to call emergency services. 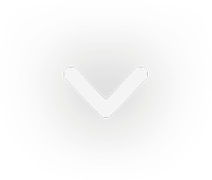 If you do require assistance — or are unable to respond in a timely fashion — then the Advisor will dispatch emergency services directly to your location via GPS tracking. This available technology is certainly worth the investment, seeing as you’re able to gain peace of mind about the fact that even if you can’t call 911 in the event of a collision, the Advisor will be able to, ensuring the safety of you and your passengers, no matter where you travel. Teen Driver Technology is another feature that can be defined as safety, and is there to prevent collisions, and teach strong driving skills, by promoting safe driving habits for your teenager that you determine ahead of time. For instance, enter the PIN and you’re able to tell the system to mute the speakers until all of the passengers are buckled up, or you can set a limit to warn your teen driver when the vehicle travels over a premeditated speed or distance. Access the in-vehicle report card, and you’ll be able to check the maximum speed the vehicle reached for that driving session, as well as see whether any advanced safety features were activated, and which ones, specifically, were needed during that particular jaunt. Chevy’s Teen Driver technology allows you more control when your teen takes to the road by him or herself, than afforded by other trucks, like the Ram 1500.